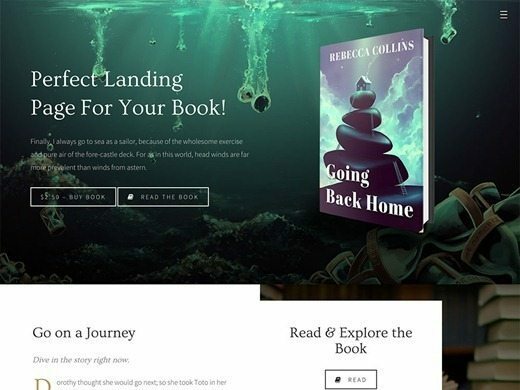 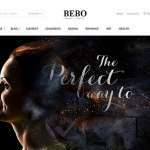 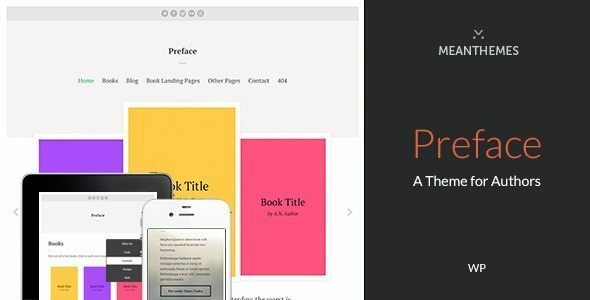 A comprehensive list of 24+ Best WordPress Themes for Writers & Authors 2019 according to 666 users. 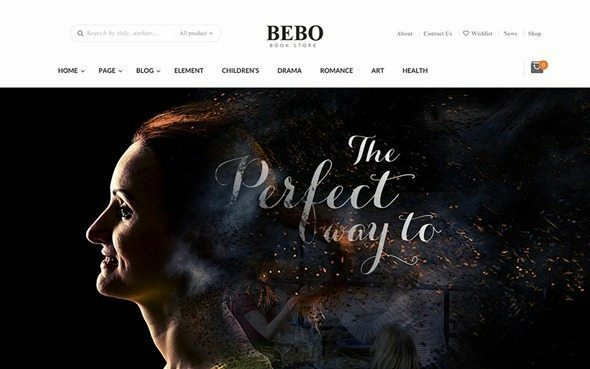 With 24 options to consider you are sure to find the right one for you. 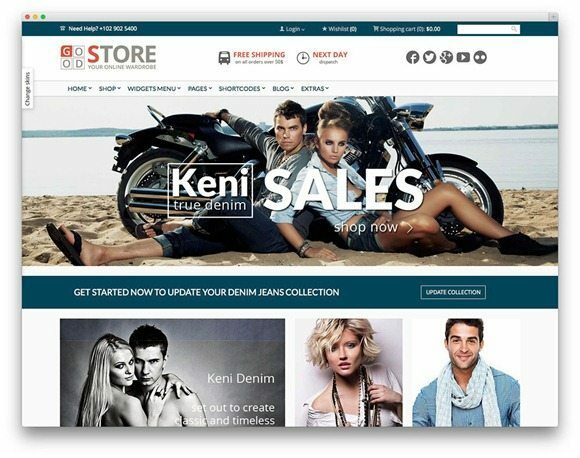 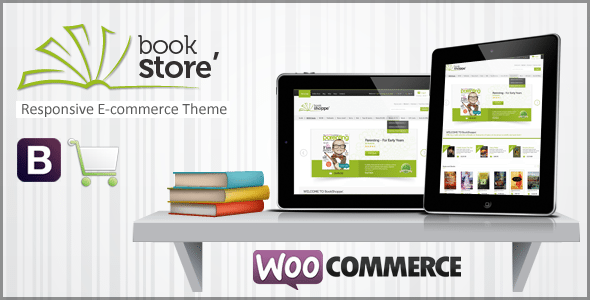 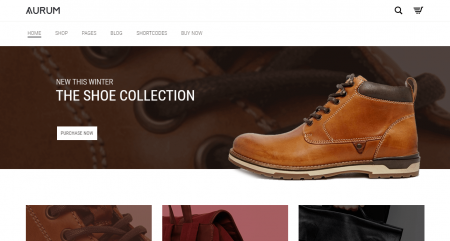 In the present scenario, when it comes to e-commerce, there are several WordPress themes. 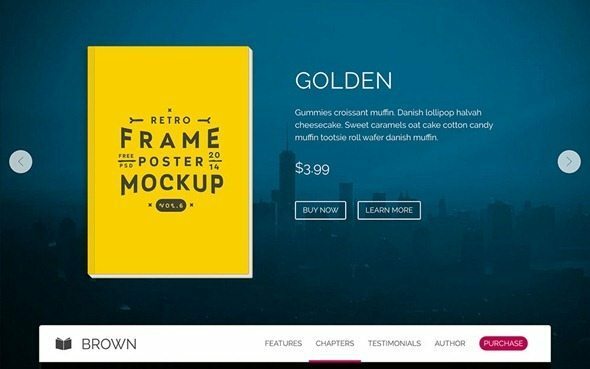 But yes, you can’t select any theme for your site. 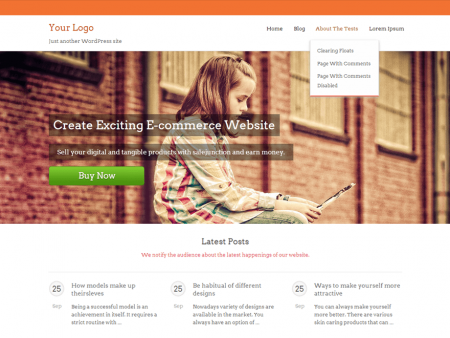 Your site’s theme needs to be catchy enough to draw visitors. 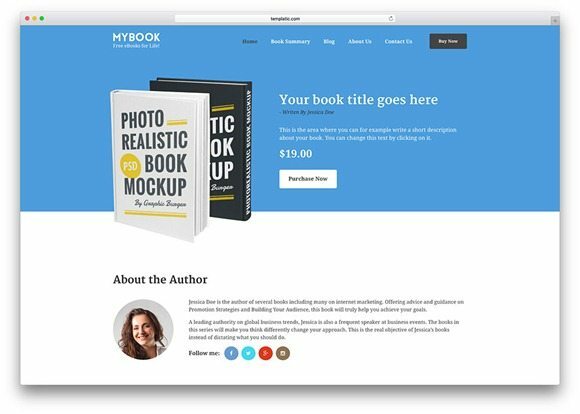 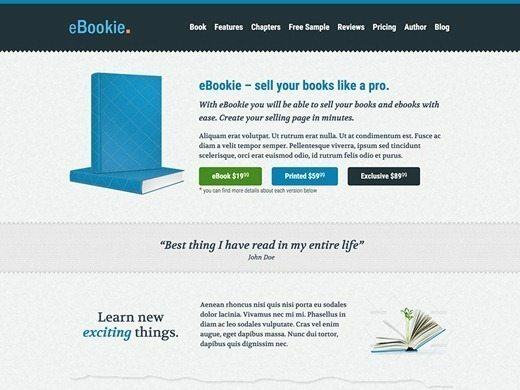 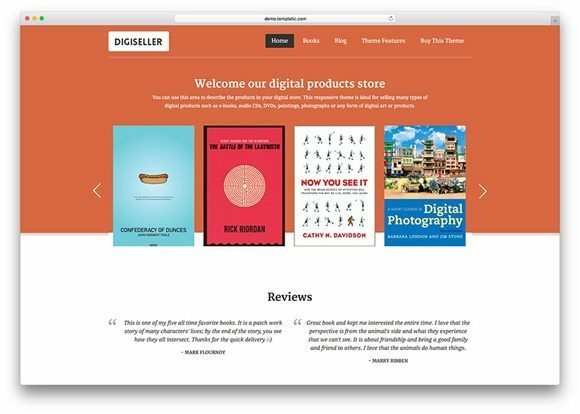 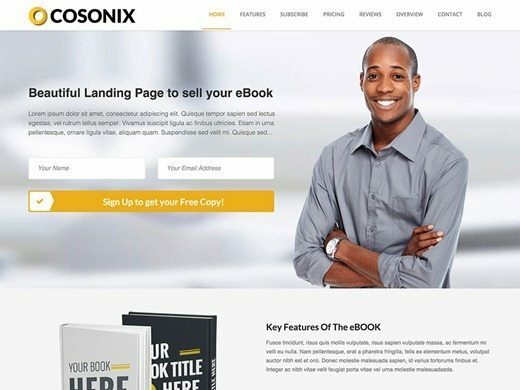 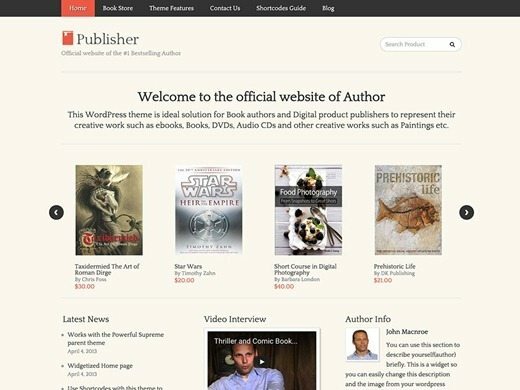 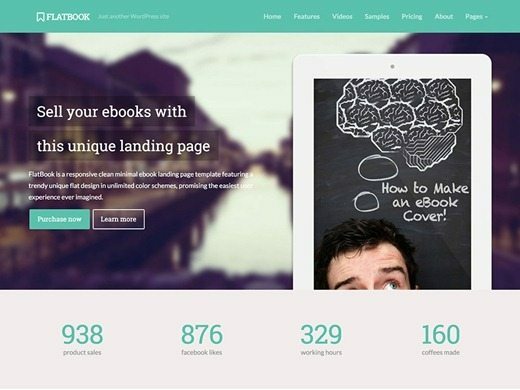 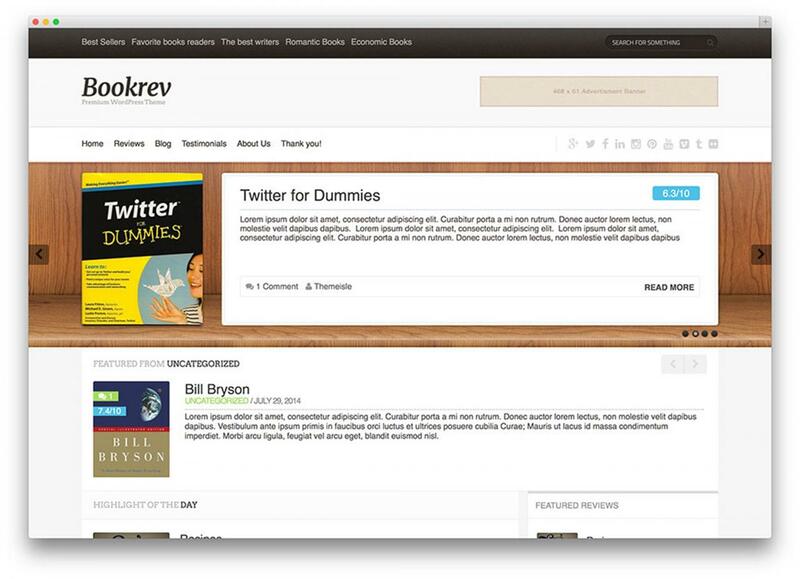 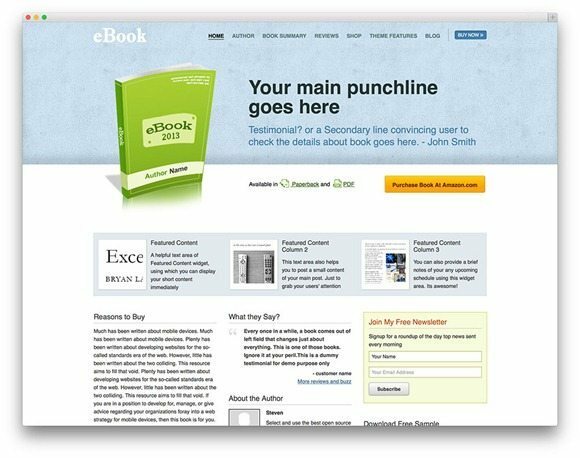 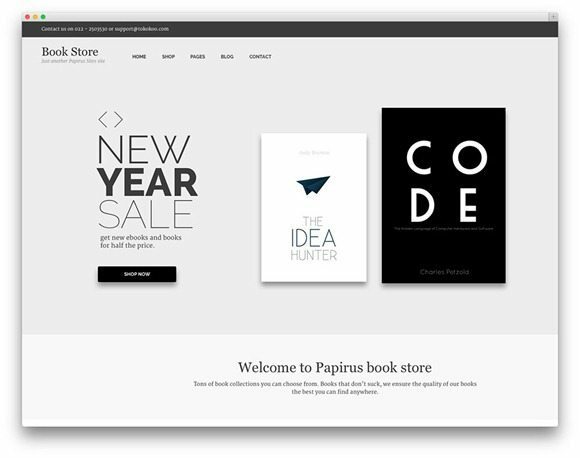 So, Here is the list of the 24 best WordPress Bookstore themes for perfectly selling books online. 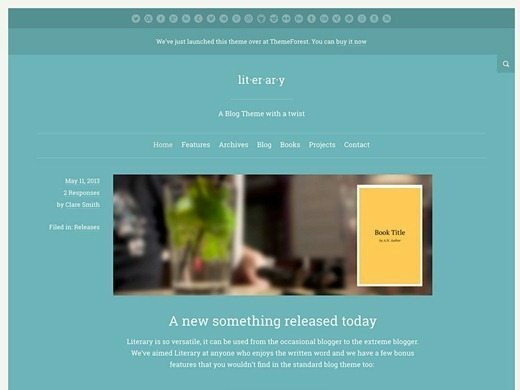 Please have a look on this theme, maybe you can consider to add it to your list. 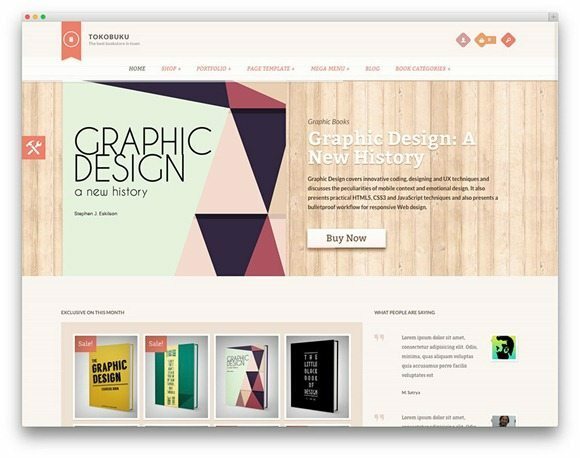 Hey, thanks for reaching out you can get your theme listed here:https://www.softwarefindr.com/vendors/.